Quality replacement side panel rubber damper for Yamaha motorcycles. 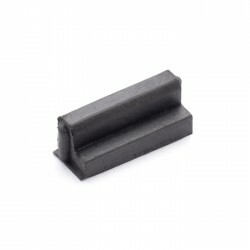 Quality replacement side panel rubber damper for Yamaha motorcycles. 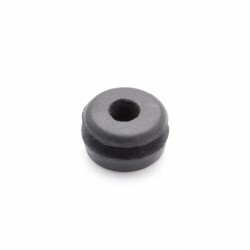 Two are require..
Quality rubber replacement side panel grommet for Yamaha motorcycles and other products. 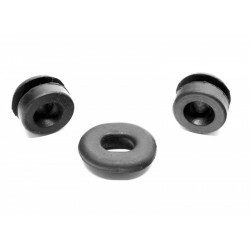 It can..
Quality replacement side panel mounting grommet kit for Yamaha motorcycles. The kit contains two rou..